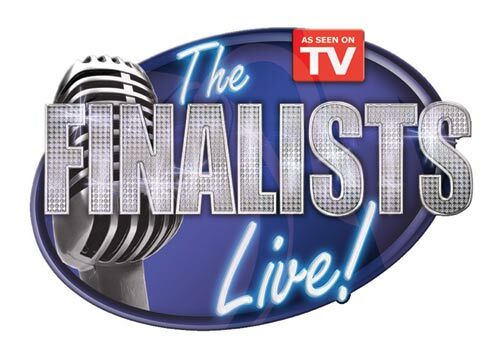 The America's Favorite Finalists show features the top 12 finalists of American Idol over the past 6 seasons and allows fans to cheer them on during a live show. If you love American Idol, this is a 'must see' attraction in Branson, Missouri. Starting on June 20, 2008, fans will thrill to live performances. The show runs through October 26, giving you ample time to appreciate all the great stars. Just some of the finalists are RJ Helton, Carmen Rasmusen, Brandon Rogers, Scott Savol, Vonzell Solomon, and Haley Scarnato. Others will appear as well; however, the lineup has not been completely released. The show will feature 2 4-week runs, during which fans are invited to see their favorite American Idol contestants in person, watch live performances and thrill to the wonderful music and live shows. This is one of the best attractions in the city of Branson. Beyond the great show, Branson is an inviting city, offering numerous ways to spend the day before the show. You can explore beautiful natural parks, theme parks, great attractions and even more music. A stay in Branson, Missouri can be your ticket to excitement and enjoyment. Complete lineup for America's Favorite Finalist will be announced in mid-summer. Show is held at the Grand Palace. Price includes admission to show and performances on a nightly basis.